RISING SUN, Ind. 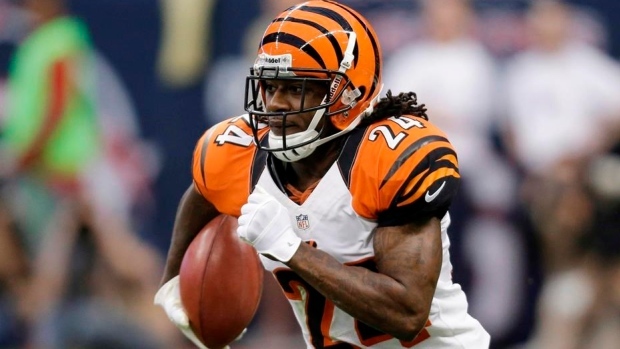 — Former NFL cornerback Adam "Pacman" Jones has accepted a plea agreement following his arrest at a southeastern Indiana casino. Jones was arrested in February at the Rising Star Casino in Rising Sun, Indiana, about 25 miles (40 kilometres) southwest of Cincinnati.